The ever changing landscape of life means it’s not easy to keep up on a day to day basis. You need to be efficient, productive and mostly importantly connected. We live in an era where we purposely want to keep busy and ultimately our time is precious. As a millennial child I am always connected whether it’s via my Chromebook, my work computer or my smartphone I want to be efficient and productive across any device I use. Running a couple of online blogs alongside a full time job means you need to be in control of the time you have. You may spend five minutes on your lunch break promoting your blog or or the commute home. For this to be successful you need to have a integration across the devices you use and a strategy in place to maximise your time. Whether it’s work, health and fitness or home life efficiency and organisation are key to success in a modern day lifestyle. You have to be on the top of your game. Fortunately some smart guys and girls have brought together tools which help to keep me organised. Further to this there’s just using the old fashioned notepad more efficiently. 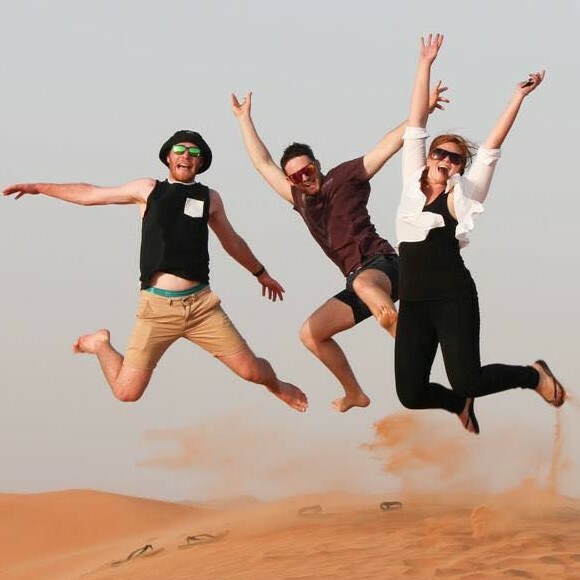 We all organise ourselves differently but here’s how I make it through life as a connected digital savvy gen y child. 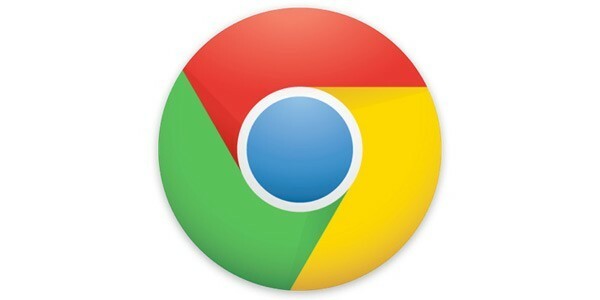 The chrome browser. In my opinion there is no other browser required as the Chrome browser is excellent. As a Google fan boy the integration with Google sheets, Google mail and other Google produced devices makes Chrome the only browser for me. I want simplicity online and the Chrome browser offers this in abundance. Not only this but the available add ons within the Chrome web browser improve efficiency even more. Add on’s including Pixlr editor for images enable you to quickly edit any file type you can think of. Adding a browser to an efficiency post may be frowned upon but if you’re knowledgeable with the Web store and use Google’s fantastic free tool kits (Sheets,Mail) then Chrome browser is an efficiency power house. I’m a huge Google fan boy and find the integration between Google tools seamless. Google Sheets is a great tool to use for work you need quick access too. I use Google Sheets for my workout schedules and diet plans as it allows me to update from wherever I am as long as I have access to my gmail account. It’s also useful for sharing workout plans with friends online. Just fire their email into the share option and they can view any file you want them to. Google sheets is fantastic for online collaboration. I use pocket mostly for saving fitness articles. I research a whole host of fitness articles, recipes and training regimes and like to keep a note of them in Pocket. 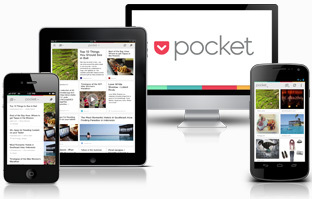 The great thing about Pocket is it syncs across all device types (Phone, Tablet, Computer) and you can view them in offline mode at any time. I typically use it as a Library bank of great articles which i save for future reading or when I need to refer to something. I was historically really bad for reading a great article and then forgetting about it and having to search for it countless times. Pocket takes the pain out of this. It’s also fantastic for those who fly often for business and cannot get an internet connection as they can save a bunch of articles before they fly then read on the plane. A great app for any type of user. One of my favourite tools at the moment and one I use at home and at work. Mention is a online media monitoring tool which covers social, forums, blogs and discussions. It basically allows you to load in a heap of relevant keywords and monitor discussions around those keywords. In the social age this is pretty much a necessity and allows you to build acquaintances online by finding people who are talking about issues and subjects which interest you. At work I use this to monitor discussions relevant to our business whereas outside work I use to monitor key terms close to my blog and interests. This allows me to jump into conversations, offer my advice and engage with like minded people online. A must use tool for all those trying to build a reputation online. Despite the hype stating that Generation Y are always connected this unfortunately doesn’t mean we don’t need sleep. Far from it. I require my 8 hours of sleep a day or im impossible to deal with the day after! Audiences of my blog vary and some of my content may be viable to those on a different time zone. Maybe my audience are Australia based or West Coast US based and the peak time for viewing content is 5pm. Unfortunately I would be in bed at that time and would struggle to engage with my audience. Buffer allows me to schedule tweets accordingly; matching the tweet time with the optimum time of when it should be available for my audience. Buffer have a free variation and a paid one which is extremely well priced. For those social savvy millennials it’s a must have tool as it allows you to schedule the right material for the right audience. 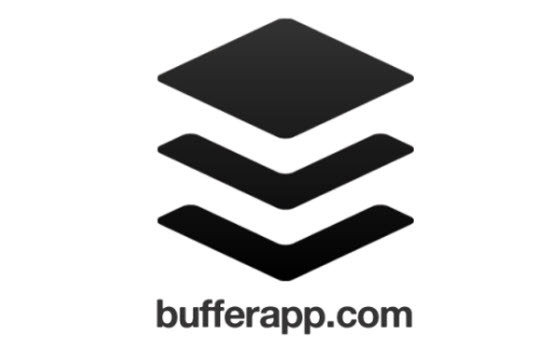 Another tool from the Buffer guys. Feedly is a blog feed management tool which is free to use. You can basically sort blogs into subject areas which allows you to read based on your interest levels. I use Feedly both for work, my personal interests and my blog as it allows me to sort content by subject area. Feedly also integrates with Buffer which means any great content you read you can automatically schedule to Buffer to allow your followers to get a bite of the cherry too. I typically read a select amount of blogs which I do on a Sunday. Feedly helps with getting through my favourite blogs quickly and effectively. Staying connected with friends socially is tough. 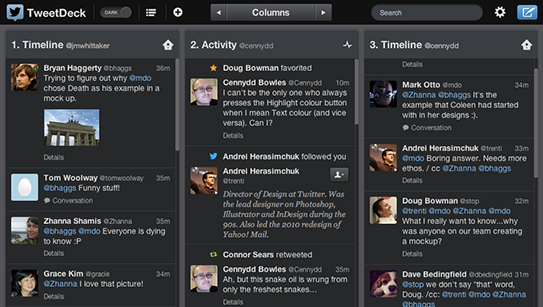 Fortunately tweetdeck makes this a breeze. I commonly use Tweetdeck just for managing my own Twitter profile and that of my work. 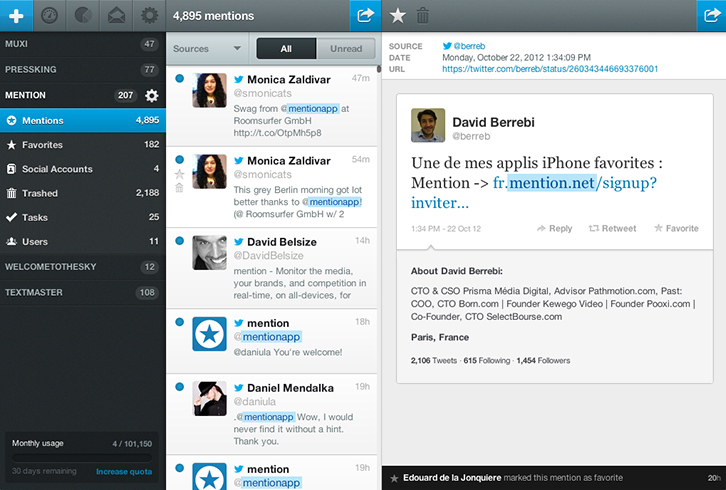 Tweetdeck allows you to view your feed, notifications and direct messages simultaneously. Not only this but you can monitor key terms too (Similar to Mention but only terms via Twitter). I use tweetdeck to manage my followers and those who I follow as well as having a glance at terms which interest me to see any new content or influencers. A stripped back version of Evernote which is useful for quick note taking. I use Google Keep in a similar way to how people use notepad. Want to make a quick note? Throw it into Keep. The great part about Google Keep is that it syncs across your user profile on Gmail/Google+ so whatever computer you are on as long as you are logged into email you can access your Google Keep information. I typically use this when I have a blog post idea while at work for my blog or alternatively if I have an idea for work while at home. I then check Keep daily and I am then able to action upon those ideas. Evernote is my more detailed version of Keep. Those blog post ideas I have quickly jotted into Keep will be transferred into Evernote and fleshed out a little more. 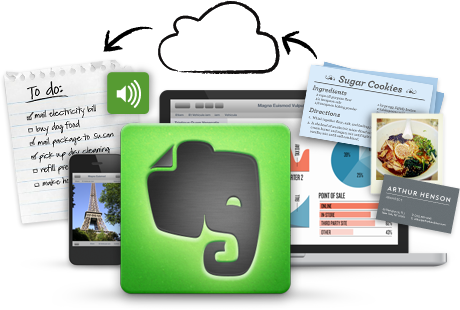 Evernote is where an idea is given more depth and context. 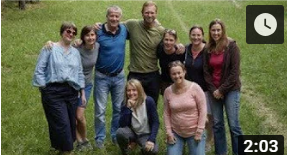 I find it especially good for writing as you can have an ‘ideas’ stage which makes the writing stage a whole lot easier if you have already jotted down some research. You can also use Evernote to manage your editorial calendar (See Mike’s post) especially if you are working on a blog which you update often. We are millennials. We spend our lives online and we sign up to ALOT of websites. Hell I think i’m signed up to 5 social media websites let alone anything else. 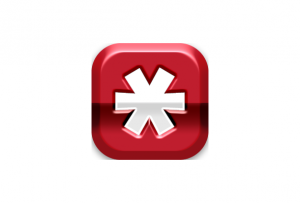 This handy tool however will mean this is literally the LastPass you will ever need to know. LastPass basically logs all passwords you allow them to while you retain one master password for the overall account. They also have a feature which auto fills out data capture forms meaning you can easily sign up to new websites without a hitch. I have a vast number of passwords within LastPass meaning I’m far more efficient online. No more ‘Lost Password’ buttons and awaiting emails. No longer do you need to have countless accounts using the same password. Set yourself long, safe passwords and integrate with LastPass for a safe browsing experience. We recently wrote down our main financial outgoings 2014. That may seem like overkill to you but it helps with prioritising when to spend money and when you can make further purchases. It also helps with saving for key events like birthdays, car insurance and other payments which occur annually. When it comes to finances like this I like the old school approach of a pen and note book. Sure it’s not very Gen Y but it helps with getting the numbers clear in your head. By writing key things down like our financial plan for the year it allows me to be efficient with how we spend our money and approach each month with an understanding of what we have in the shape of disposable income.